Are you someone who simply pulls out the decorations and hurriedly put them up so they can check the task off on their to-do list? Do you think of putting up the tree as just a Saturday afternoon project in November or December? Think of putting up your tree as a family tradition. Include the kids, extended family and neighbors if you can. Here are some ideas to help you make this part of the Holiday season a memorable one. Think about the theme of your tree. If you are on a budget, you don’t need to break the bank. 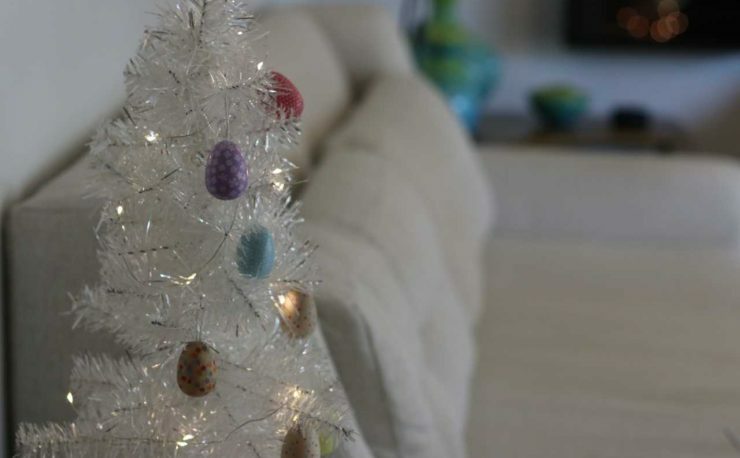 Consider doing a nostalgic tree decorated the way your Grandparents may have done it. Instead of looking dated – call it Retro! It was a great day when Christmas lights were invented and the need to decorate with candles became a thing of the past. That’s a tradition we can leave in the past! Choose a 4-inch spacing for a 6-8 foot indoor tree. This spacing gives you great coverage at a good value. Longer spacing will give you more wire to hide. If you want to go over the top into the area of wretched excess – which, personally is my approach – consider using 2.5 inch spacing. 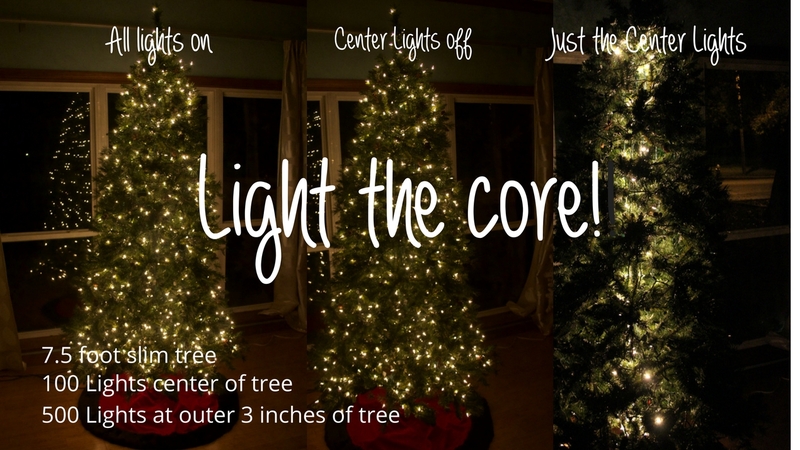 Choose a combination of long and short strands of lights. 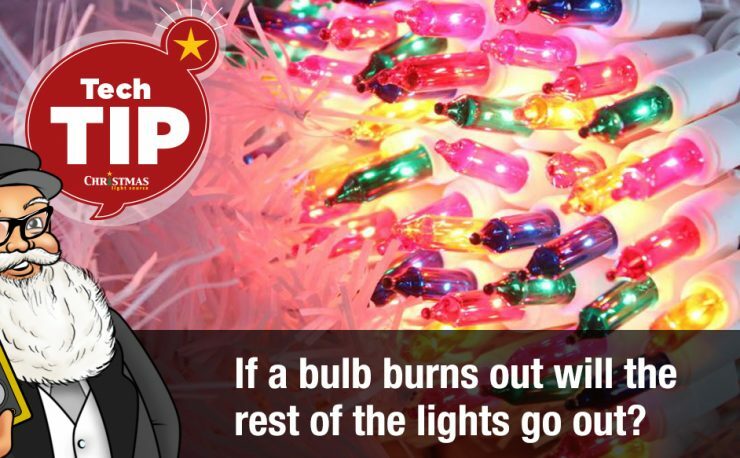 Use the shorter lights at the top of the tree and the longer strands around the bottom of the tree. 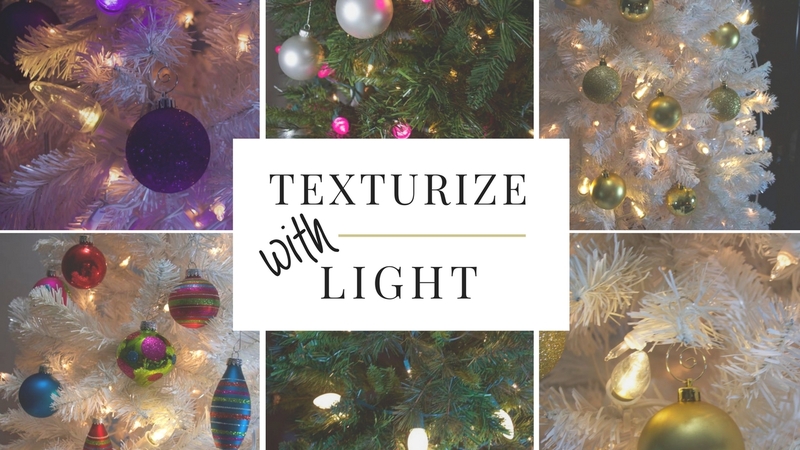 Choose a color of lights that go with your decorating theme. 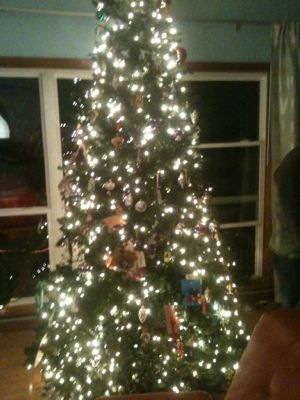 Combine strands of small mini lights and cords of larger bulbs for a varied effect on the tree. 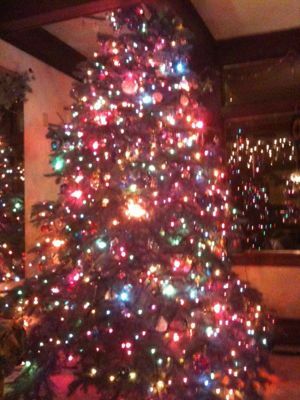 Decorating the Christmas Tree – A Family Event! 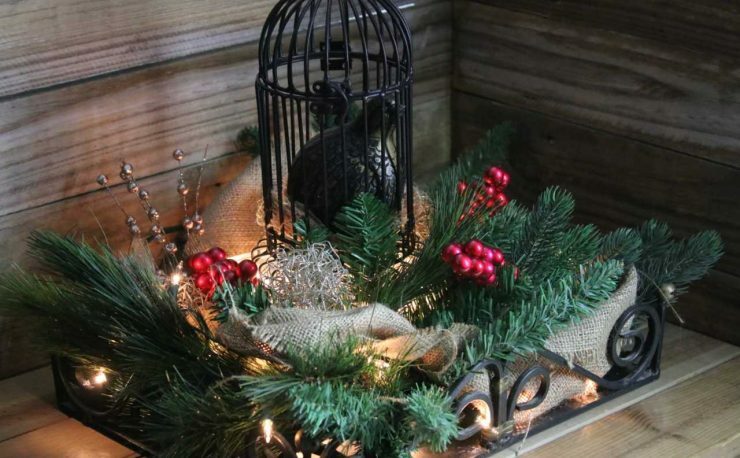 Christmas music is great for getting everyone in the mood for decorating. Put on some holiday music to inspire you! Put out some cookies, fudge, and some drinks in the kitchen. Brew a pot of fresh coffee or make up a crockpot of hot wassail or hot chocolate. Refreshments are always served at a party! Pull out all of the decorations so you can see at a glance what you have available. Include everyone in the family – even the little ones. They can help put on ornaments or to get ornaments out of boxes. Lift them up so they can add some decorations to the tree too. Little ones could spread out the tree skirt underneath the tree too. We always had a few plastic ornaments on hand for the littlest hands. As you begin to pull out garland and ornaments, talk with your children about the history behind the ornaments. You might be surprised at how interested they are that the ornament you are holding in your hand was one you had as a little girl! If you don’t have family ornaments, start this year collecting meaningful ones that you can share with your kids season after season. Take this family time to talk about the meaning of Christmas to your family. For Christians, relate the story of Christ, Mary Joseph and the birth of the Savior. Teach the story to your children and let them re-tell it each year as they grow. 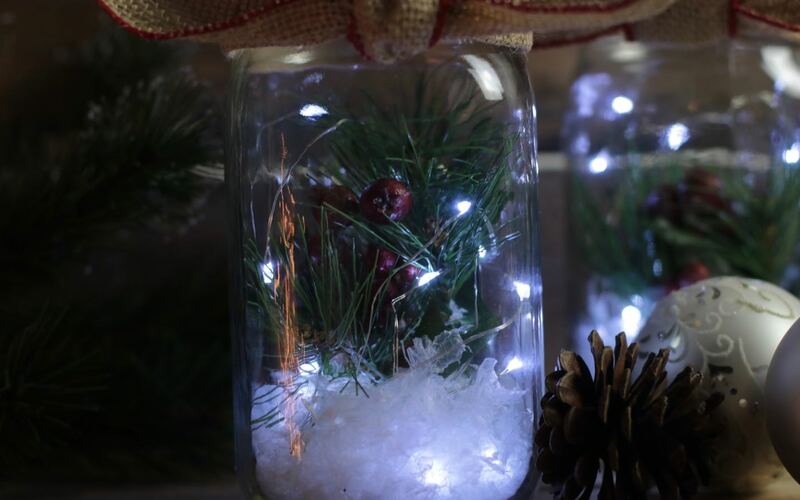 Figure out how to make the day of Christmas tree decorating your very own tradition. Maybe your family will eat a newly traditional meal after decorating. Or maybe you’ll go out into the neighborhood caroling afterwards. Some families may stand around the tree and pray over the Holiday season – for friends far away, relatives on deployment, for travel safety. Whatever it is that you think your family would enjoy, do it and make the day a memorable and special one. Share some of your traditions in the comments below.